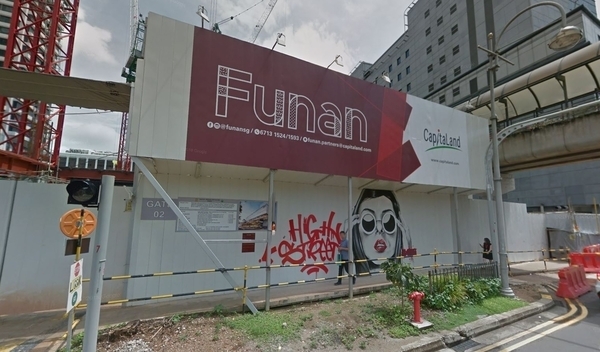 Funan Mall (also known as Funan DigitalLife Mall) is a 99-year leasehold shopping mall located in Downtown Core, Central Area. Other neighbouring projects nearby here are Bugis Junction, Central Mall, Chinatown Point, Liang Court, Marina Bay Link Mall, Marina Square, Peninsula Plaza, South Beach Avenue, Suntec City Mall and Traders Market. As for universities, there are Centre For Professional Studies @ Singapore Management University, Monash College Singapore and Singapore Management University. There are also some hospitals here, e.g. Bethesda Medical Centre and Myat Saydanar Medical Center.